Can you help me understand how to release a relationship as part of the forgiveness process? Choosing to erect an emotional boundary feels like a form of punishment, but there is logic in it too if the offender hasn’t taken responsibility for the hurt and is likely to offend again. When is releasing a relationship the best option, and how do you do it lovingly? Thank you. The key here is to distinguish forgiving and reconciling. If the other refuses to change and is hurtful, then it may not be wise to continue a relationship. At the same time, you can see the person’s inherent worth and forgive. Sometimes, even when we offer our best to another, the person rejects our love. We still can forgive and then go in peace. Mason Wells, a 20-year-old missionary from Sandy, Utah, was a short distance from one of the two bombs that exploded near the finish line of the Boston Marathon in 2013, killing three spectators and wounding 260 others. Neither he nor his mother, who was running in the race, was injured. Three years later, Wells was only 10 feet from the first bomb to explode at the Zaventem International Airport in Brussels, Belgium during a terrorist attack that killed 32 people and injured about 260 others. Wells suffered extensive burns to his face and hands, shrapnel wounds to his head, and blast wounds to his lower legs. “What you did was evil. You killed innocent people and meaningful lives. I still carry scars from that day, but I have chosen to forgive you. I have learned that the decision to forgive is ours and ours alone. Wells recently wrote a book, Left Standing, about his ordeal. In it, he outlines how he learned to forgive the Brussels attackers for their atrocities. He’s now enrolled at the U.S. Naval Academy, where he’s studying engineering. 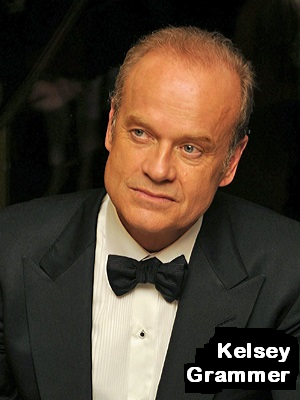 Mirror, London, United Kingdom – Actor Kelsey Grammer’s younger sister Karen was only 18-years-old when she was raped and murdered by a serial killer in 1976. Although Grammer has carried that tragic loss in his heart for more than 40 years, he says that forgiveness is the only thing that has kept the horrific crime from destroying his life. Grammer added that forgiveness was a process that didn’t happen quickly for him and that it works together with justice. 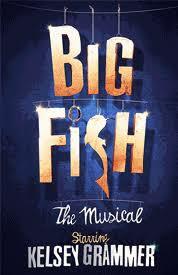 Watch outtakes or the entire production of Big Fish The Musical or listen to the Big Fish Soundtrack. 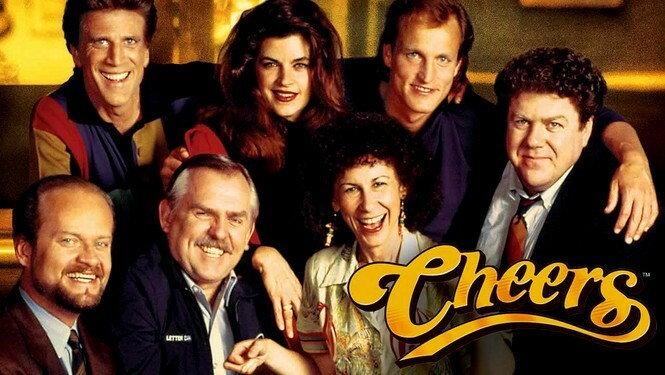 Forgiveness News, Forgiveness News, NewsBig Fish The Musical, break free from the past, Cheers, Dr. Frasier Crane, forgive, forgiveness, forgiveness journey, Forgiving, Frasier, Justice, Kelsey Grammer, Television Sitcoms, TV, Why Forgive? While forgiving will indeed require some effort, you don’t need a mental health professional to lead you down the path of forgiveness, according to the article. It’s something you can achieve on your own, as long as you know which steps to take. “When we’ve been treated deeply unfairly by others, we should have the tools to deal with that so the effects of that injustice don’t take hold in an unhealthy way,” says Dr. Enright. Following the forgiveness process steps will provide you with those tools. 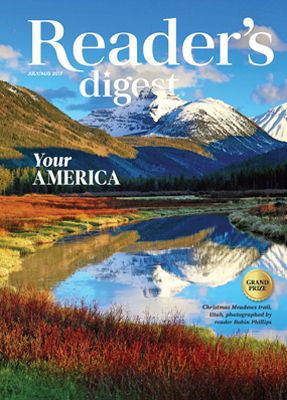 Read the entire Reader’s Digest article. Learn more about Dr. Enright’s 4-phase Process Model. Order Dr. Enright’s Forgiveness Is a Choice self-help book.